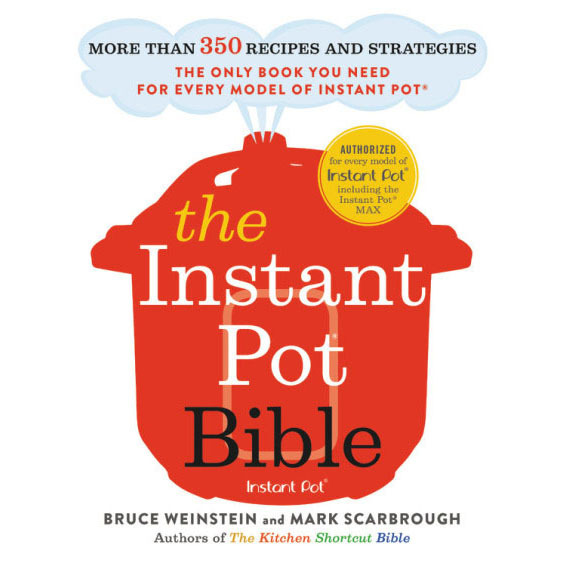 Want to make your holiday dinner or dinner party memorable and delicious? It’s all about creating new flavor profiles for old standby dishes.Try our featured calorie-careful recipe for sweet and sour butternut squash, or, if you prefer, green beans with the ultimate treatment — brown butter and toasted pecans, from an archive recipe in Fine Cooking Magazine. Truthfully, I once found green beans a little boring, but that was before I discovered the brown butter treatment, which is a snap to make. You simply sauté the butter a little until it’s light brown and smells like toasted nuts. 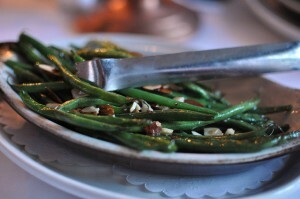 You add shallots and lemon juice and toasted pecans…this is the way to go with green beans, let me tell you. Bring a large pot of salted water to a boil. Add the green beans; cook until tender, about 5 minutes. Drain and reserve. In a large skillet over medium-high heat, melt the butter. Add the shallots and pecans; cook, stirring, until the butter turns a light brown and begins to smell nutty; be careful not to burn it. Add the beans and toss to coat. Cook until the beans are warmed through, about 3 minutes. Add the lemon juice and season with salt and pepper. I was in charge of the sides for Thanksgiving, and I made 4 veggies from the Food Schmooze Thanksgiving kit. These green beans were delicious. We had some left over, and I think they will be even better tomorrow, or as a garnish on a turkey sandwich!